Jake Taylor is an Asset Manager for MIG Real Estate. Jake brings to MIG 25 years’ broad-based business experience within the telecom industry and conventional multi-family & student housing sector. 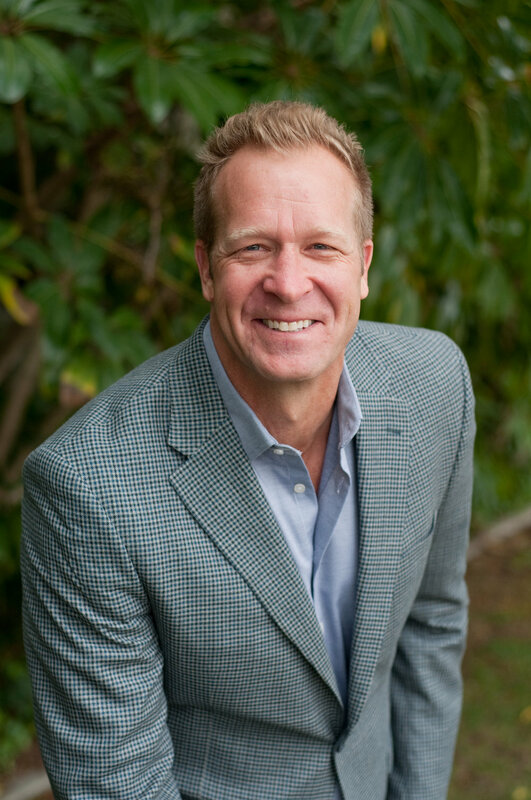 Jake’s experience spans management execution, strategy and leadership roles of high-growth disruptive start-ups, distressed operations, product development, middle-market buy/sell transactions and development.